Whether you require temporary or permanent handrails we will deliver with the utmost attention to safety. 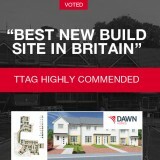 We deliver the essential safety measures required for works carried out on roofs. Our expert staff complete with green cards allow us to work in various electrical, substation environments. 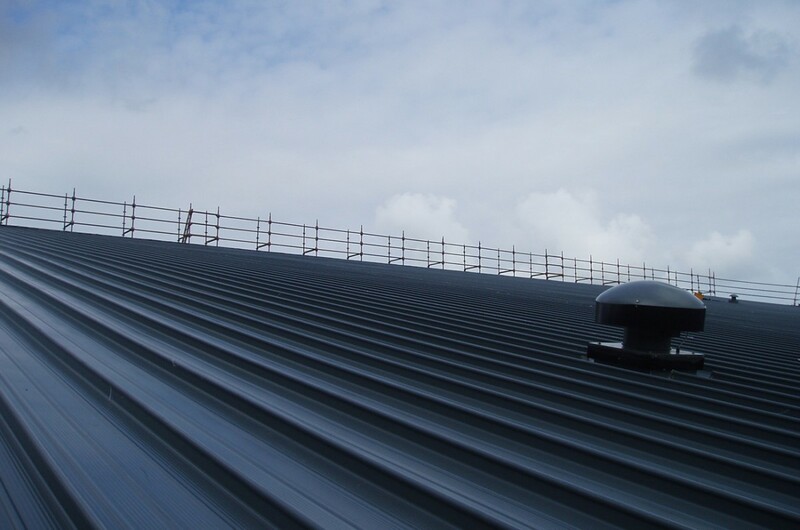 Roof edge protection added to Lochgilphead Sports Centre. Project undertaken for Mansell Construction.